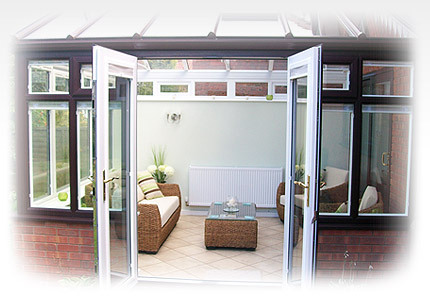 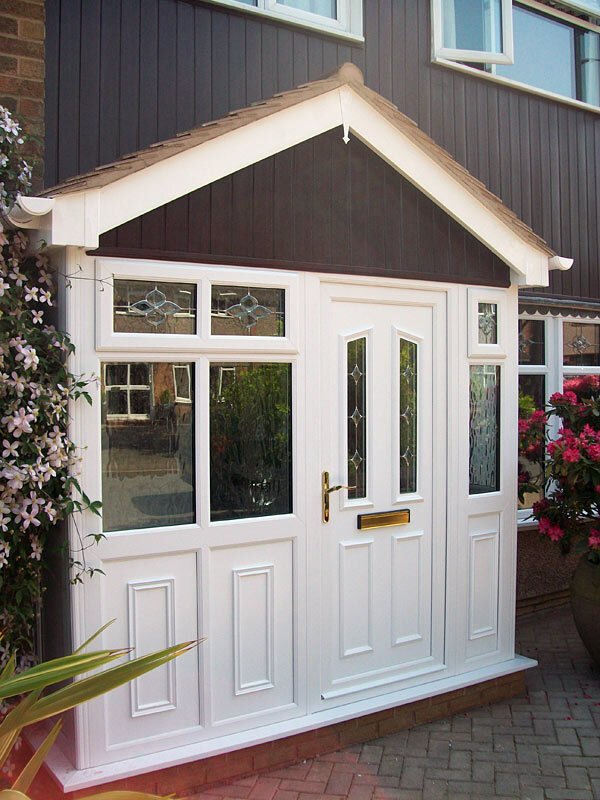 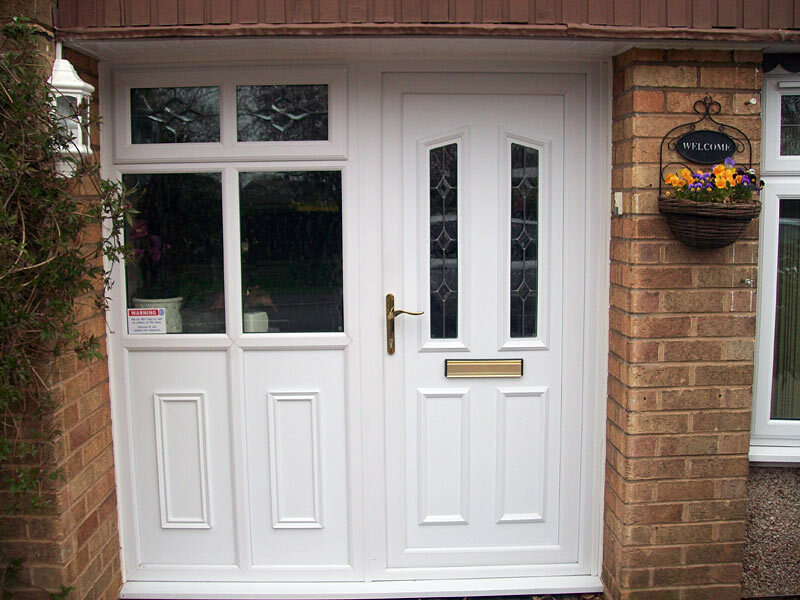 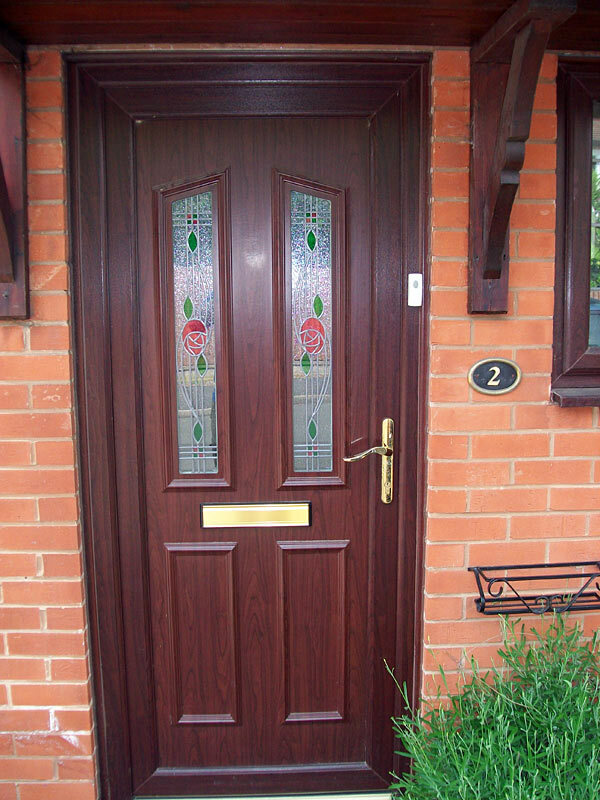 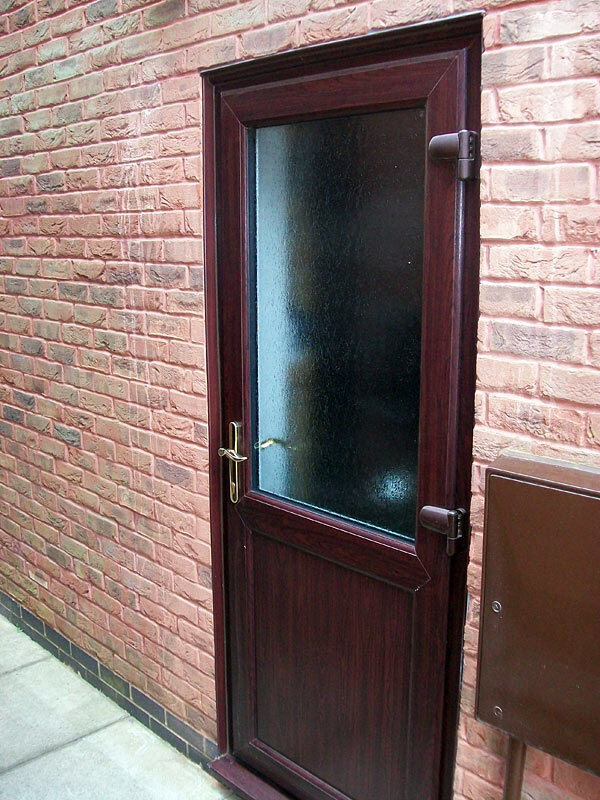 Altus offer an extensive range of styles and finishes of composite doors, upvc french doors, upvc front doors and upvc back doors - from simple glazed doors to more ornate designs. 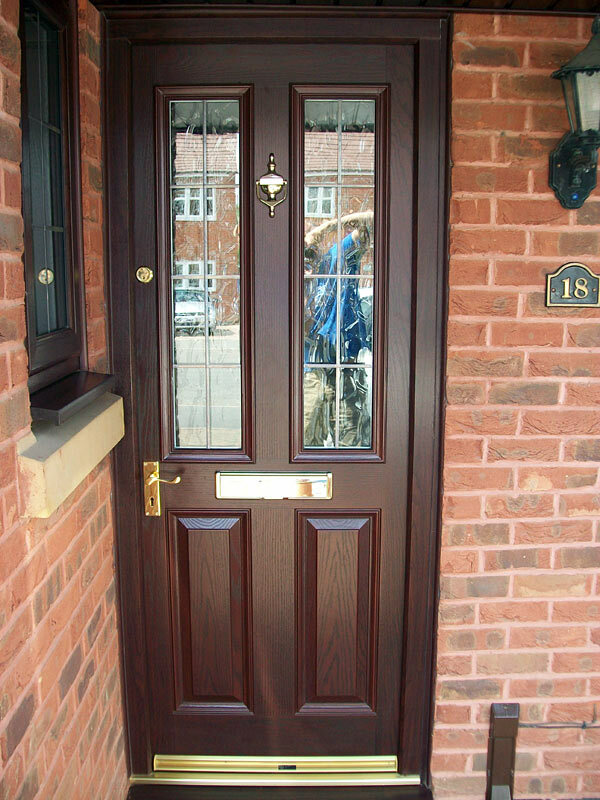 Altus composite doors are complemented by a wide variety of decorative glass and panel designs and security measures, and are manufactured using the latest technology which ensures a top quality, high performance door that meets all of your needs. 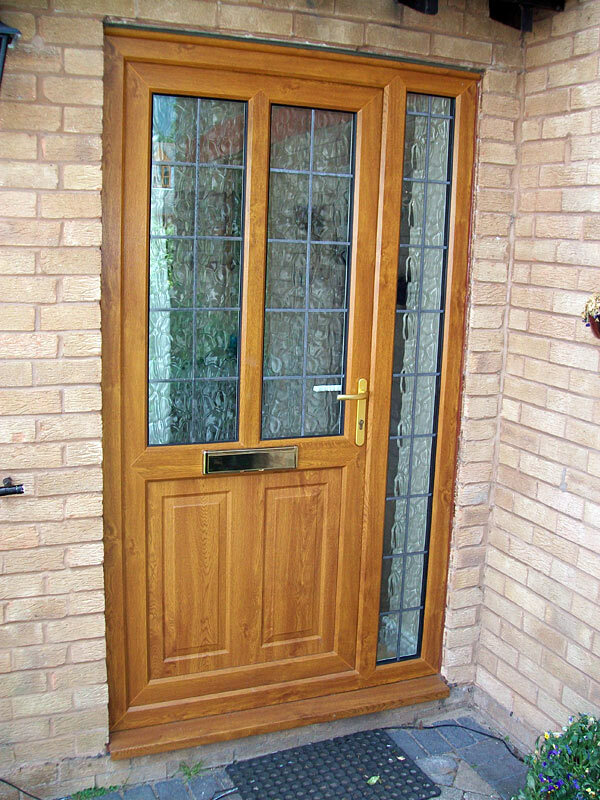 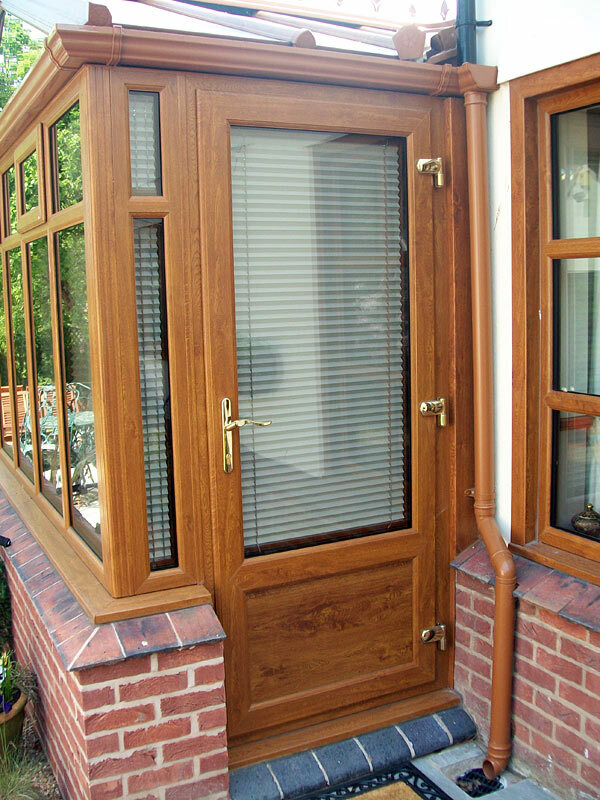 click the images below to view bigger photographs of the styles of door offered by Altus Windows. 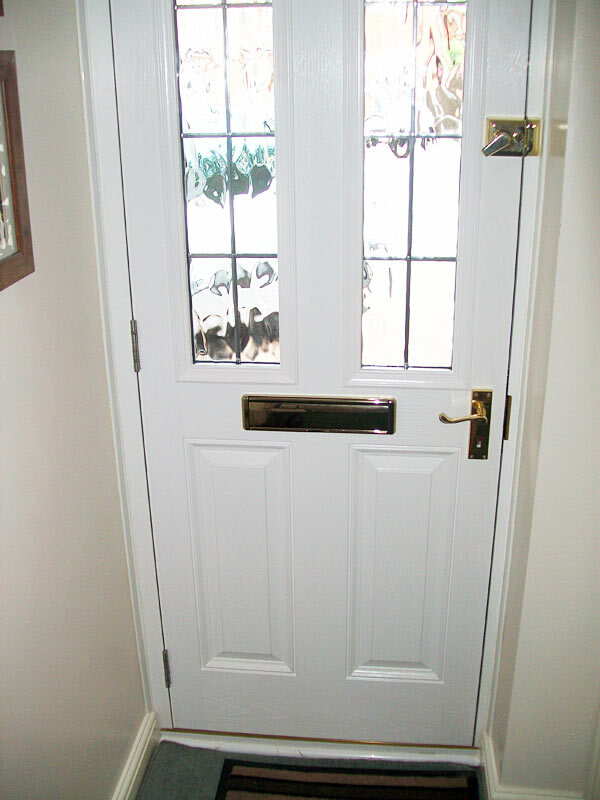 If you are opening your home to friends and family or shutting out unwanted visitors, opt for a high performance door that provides security, durability and insulation without ever rotting, swelling, shrinking, warping or require re-painting. 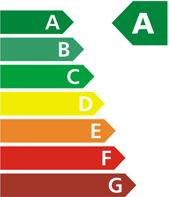 helping you to reduce your carbon footprint.